If you are like me, you have probably subscribed to 100's of blogs, websites, free opt-ins to try and absorb all the entrepreneurial information you can. The next issue you have is you leave those emails sitting there thinking you will get back to them when you have more time. The problem with this is, your email box gets so clogged up. You are then struggle wading through all the information, trying to remember what you really need that worksheet for. It becomes overwhelming so you avoid it for a while, and then you can't find the emails that truly need your attention. Does this sound all too familiar? Well I have a few solutions that will help you clear out crap and leave room for the valuable. No, it is not just delete it all and start fresh. Why, you ask? Because without getting to the root cause (too may subscriptions), they will keep coming and fill up your box all over again. Here are the three apps I used to get my mail under control. Unroll.Me quickly evaluated just how many subscriptions I had (180 to be exact), and then allowed me to quickly unsubscribe from the ones I no longer needed. The entire process took less than 30 minutes. It also allowed me to "roll-up" the ones I did keep. Rolling up puts all the emails you roll up into one email. You can quickly glance them and see which one's you want to look at and discard the rest. Making managing your emails so much easier. After I went through the Unroll.Me exercise, I signed up for Revive Your Inbox. It is a 21 day program to help take control of an unruly email box and help you develop strategies and habits to successfully manage emails. The one thing this was missing was the Unroll.Me exercise, as the challenge has you go through emails one by and one and unsubscribe, which can be so time consuming. This is why I recommend Unroll.Me first. Revive Your Inbox does take a commitment of 20 minutes a day for 21 days so it can learn your behaviors and which emails are important. In the end, it is worth every minute you spend because it will save you so much time in the future. Once your email box is all cleaned up and under control, Boomerang is another app that help maintain that control. There are times when you get an email, you know you need to read it, but at the moment it is not top priority. Boomerang will allow you "suspend" a message until you are ready to read it. It removes it from your inbox, so it not clogging up your inbox, and then posts back into your inbox on the time date and time you ask it to. 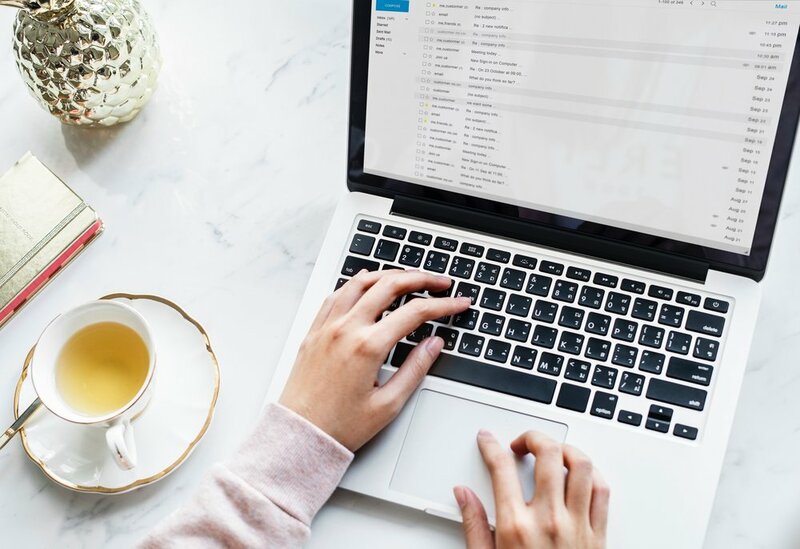 Boomerang also helps you follow up on emails you send when you are expecting a reply and do not receive a response after a certain amount of time. Even better, it knows if you do get a reply to not process the follow-up reminder. There are many tools and apps out there that can help you save time in your business. Want to know how I can help you find the right tools and resources? Sign up for a FREE assessment consultation today!